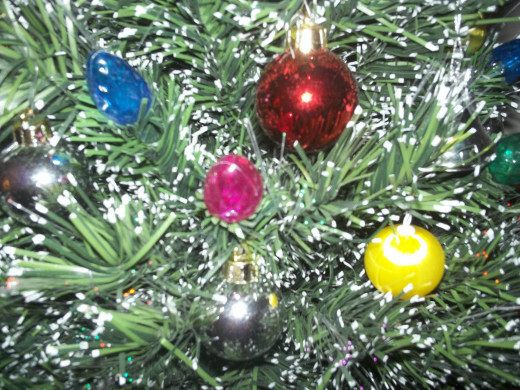 Decorating the Christmas tree is a time-honored tradition that few of us can escape from each year. 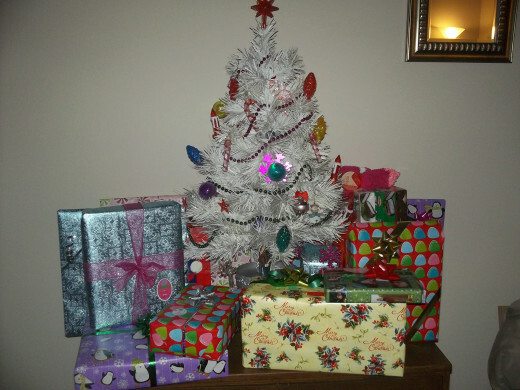 Even if you manage to convince someone at your home to decorate the tree in your absence, chances are, you will get suckered into it at work or at somebody else's house. You may as well just accept your fate and decorate the Christmas tree. No matter what type of tree you have, whether big or small, artificial or live, we all go through certain steps while decorating it. 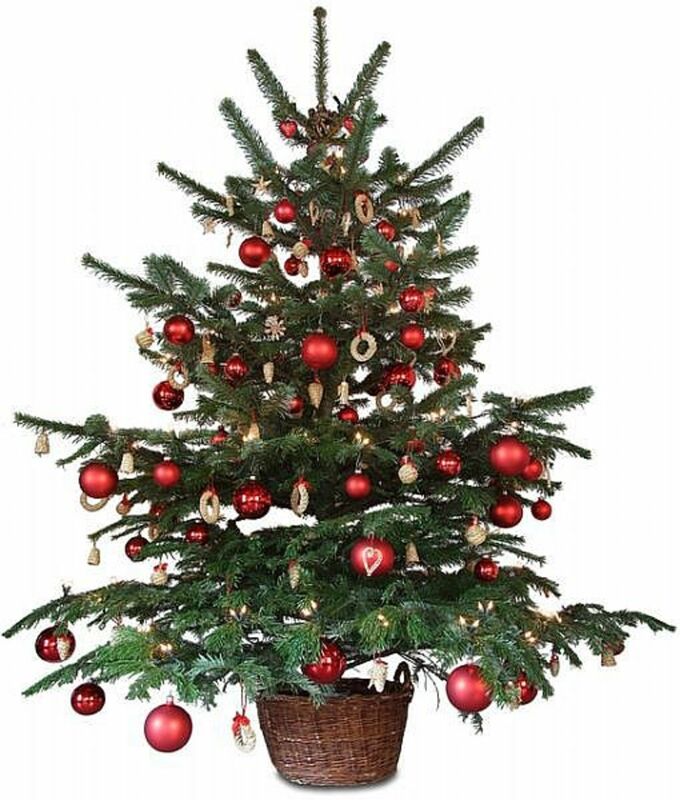 The inner dialog you have going on in your head is often more entertaining than the Christmas tree will ever be. Let's list 15 thoughts that might cross your mind while decorating the tree this year. 1. This year I am going to have the best Christmas tree ever. I am going to put it in the front window so all the neighbors can see its beauty. I am going to put one of those pine air freshener ornaments on it so everyone believes my Christmas tree is real this year. I will fool them all! 2. OK, well there just isn't enough room for this tree. I can't put it in the front window because then the real plants won't get light. I can't put the tree in the kitchen because the pets will be able to attack it easier. Guess it is going into the corner again like usual. Oh well. It will still be a great tree. 3. How is it possible that we have 10 strings of lights and not a single string matches the other? Orange lights? Why do we have orange lights? 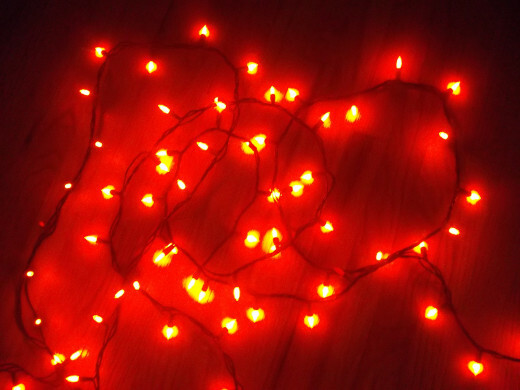 Are these Halloween lights? Would anyone really notice? Don't think so. 5. Whew. I am glad that breaker box is in a convenient location. Guess I will stick to the instructions after all. 6. So where are all the ornaments? How come I can only find one small box of ornaments? Oh yeah. The others are in the attic. I hate the attic. I am only going to use what I found in the closet. Maybe I will buy some new stuff at Target. But can I really afford so many new ornaments? 7. Sigh. OK, this attic is not so bad after all. Why is nothing labelled correctly in here? Is this old Valentine's Day stuff? 9. Alright, these ornaments will look so much better when I put them on the tree the second time around anyway. Oops. Except for the one I just dropped. 10. This garland is done and now back to ornaments. Ouch, I just stepped on one. 11. I think I should ask for a new vacuum for Christmas. This one is full of broken ornament pieces now. I think I should also wear shoes while decorating the tree next time. 12. Now I just need to put the star on top of the tree. Oh wait, I think that broke last year. So now, I guess I don't have a star for the tree. Do I have an angel? I don't have anything for the top of the tree? 13. Alright, this large ornament no one ever uses will work perfectly. It sort of looks likes a star anyway. It just doesn't quite fit right. It only has a hook, but I need it to sit on the top branch. I will have to improvise. 14. Yes! Duct tape really does fix everything. Silver glitter duct tape - a classy look if I must say so myself. 15. A-ha! At last, this Christmas tree is finally finished! I am so relieved this isn't in the front window after all. It may not be the best looking tree I've ever seen, but hey, there is always next year. Merry Christmas! You may be in the Christmas spirit, but hey, let's not get so impatient. You need to be sure you don't begin the Christmas festivities too soon. You'll have nothing to look forward to in December. 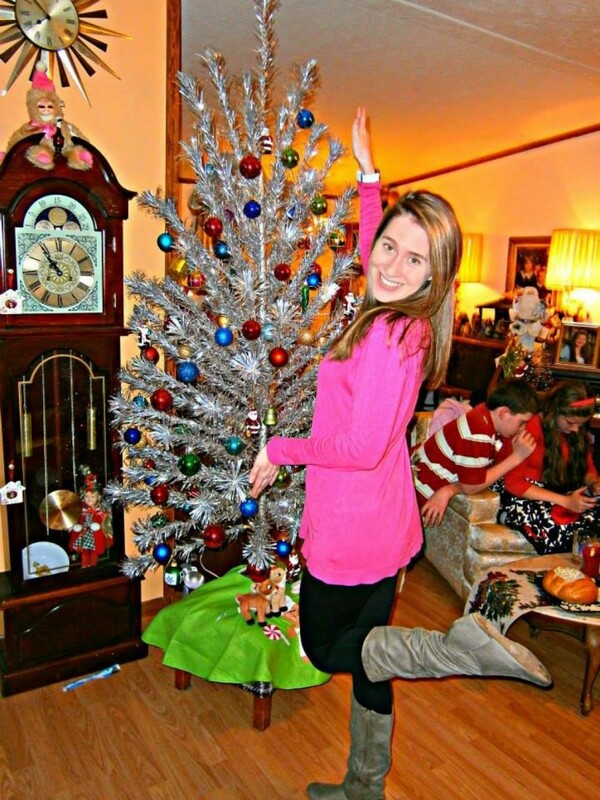 Why strive to have a beautiful, tasteful Christmas when you can have a totally tacky one? So join in as we discover ways to have the tackiest Christmas ever. Don't let Christmas shopping bring you down this year. Instead, take some time out to enjoy some funny Christmas music videos. Thank you for dropping by my hub even though it is not "in season" right now, Bob. I am happy you liked it and thanks for the votes. I know this is an odd time to be writing in a Christmas hub but I ran across it in my notices that I never had a chance to respond to yet. 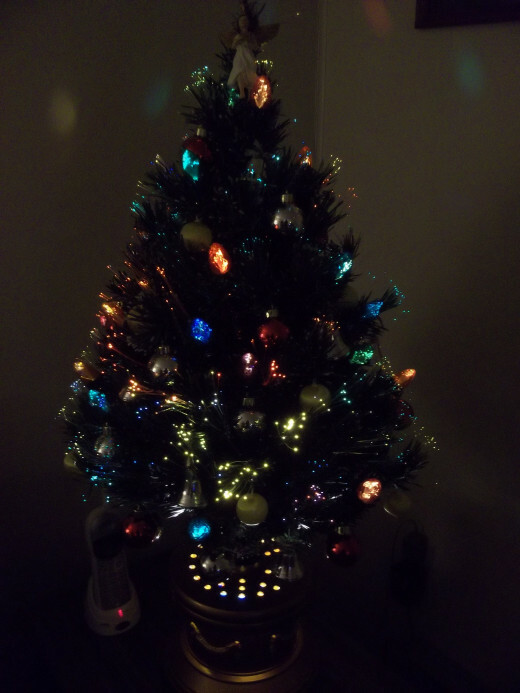 I love Christmas and sparkly lights that flash and send a warm glow into the room and into your heart. It doesn't have to be perfect, it just has to be REAL, real belief, real genuine honest sincere really YOU. 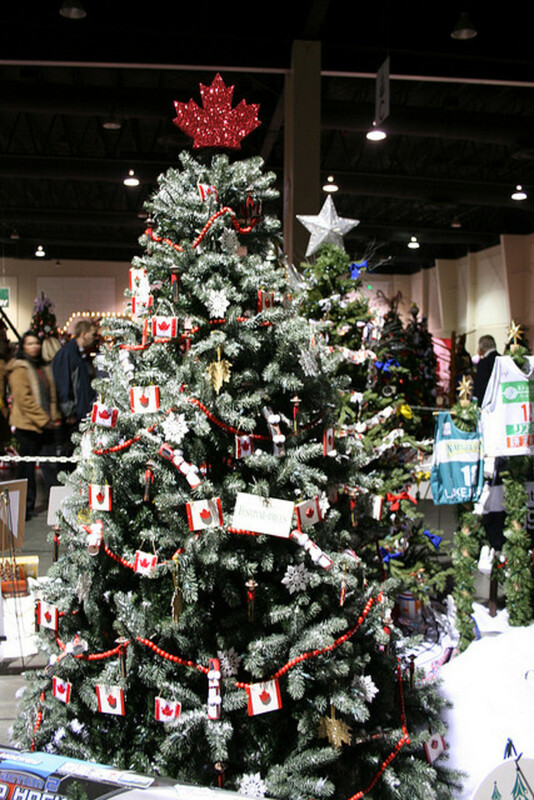 A fake tree is one that is sort of thrown together and is never really looked at or appreciated. It is there to have presents under and even the presents are looked at as a matter of course and not a matter of the holiday heart. That holiday heart continues all year. I love responding to Christmas and Halloween and other holiday hubs when it is not the season because it makes me think about what is special about those times. It makes me appreciate how very much God has given me. My life my family, my friends, my opportunities, and on and on. I am not a rich man with wealth but i have everything a man could ever need and more. So much more I feel compelled to share with others so they know just how very much they have. Life comes down on us hard and convinces us that we are poor, stupid, and alone. The truth is we are never alone. Everyone had a God that loves them. We think we are poor but we are not because we have things money cannot buy like health or wisdom, or humor, or love to give. Voted up and Awesome because you made me feel cheerful in the off season. Thank you. Bob. Haha, yes, I 've been peeking through your windows. No, don't worry. I would not be happy if someone invited me to help with their tree. Ummm... no thanks. Those are exactly the thoughts I have every year when I put up a Christmas tree! Have you been spying on me? So funny! Actually I didn't put up a tree this year. I did have someone invite me to work on their tree, as if it was a privilege to do it! Thanks, FlourishAnyway. I will keep that in mind. I have a dog now, and so far, he has little interest in the tree. He'd rather look for food in the kitchen. ;-) I can imagine Christmas trees and cats are a way more "interesting" combination. Aww, Jeannie, there's nothing like a cat sleeping under a Christmas tree or the surprise of coming home to a tree that's been climbed. Don't give up on the full size tree. Just keep up the mismatched lights and glittery duct tape awesomeness. Nobody gonna judge. Sunshine625, I am glad you agree. Twinkling lights are nice, but I'd rather have Halloween any day. bravewarrior, I don't blame you. Putting up a full size tree takes so long, and taking it down is even worse. I understand what you mean about the ornaments though. Jeannie, I haven't put up a tree in two years. Instead, I have a 2' tall tabletop tree made of red and green ribbons. 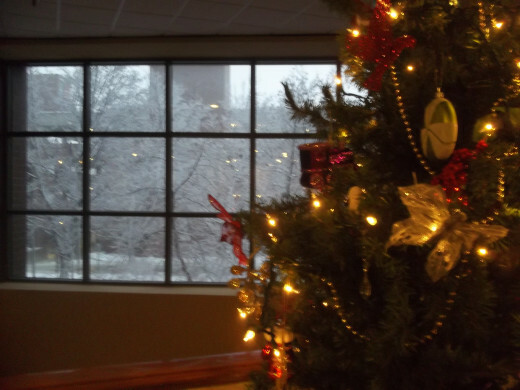 I kinda miss decorating a full size tree. I've got ornaments that my folks passed down to me plus some special ones my son picked out. Every year from the time he was old enough to walk, we'd go to the store and he'd pick out a special ornament. It was a wonderful tradition. I don't blame you. Sometimes I don't decorate at all. I prefer Halloween myself. Thanks for checking out my hub. Merry Christmas to you, too. Another very funny but truthful hub. I don't worry about lights and decorations anymore. Since I live alone and in a trailer, I don't have room nor desire for a tree. I put up my manger scene and hang the Christmas cards. There is no hassled putting them up or taking them down. Merry Christmas Jeannie.